Whether you just need to know a price, or information about hotels, travel deals, tickets to different cities in Iran or tours, we have put together a team of professionals and travel agents in order to help you plan the tour or package you have in mind. We'll assure you will receive the best tours and an unforgettable travel to Iran. It’s not just where you go. It’s how. 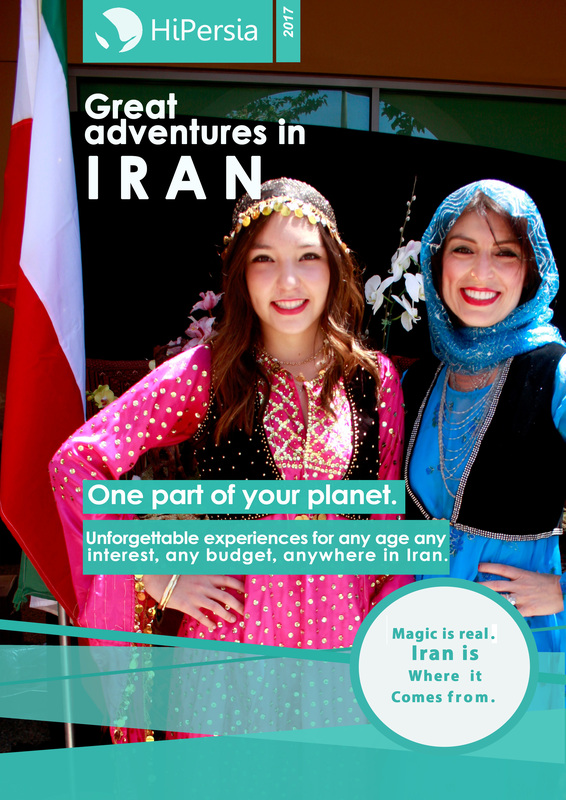 There are as many travel companies to explore Iran with, as there are places to explore. HiPersia travelers are looking for something more than just a plane ticket, a hotel room or a seat on a bus. We make travel meaningful by thinking small, thinking local, and thinking about which benefits the traveler, the trip, Iran and the planet best. How you get around depends on your choice of travel style and service level. We use local transport – buses, taxis, commuter trains, etc. – because it’s the most economical and colorful way to go. Every trip comes equipped with a leader responsible for enriching your journey, offering local insight, and pursuing great experiences as they happen. To your leader, making your trip memorable is all in a day’s work. We select accommodations that reflect the character of the destination. This could mean a handpicked downtown hotel one night, a unique homestay the next, and camping under the stars the night after that. Not to toot our own horn or anything, but we offer the widest variety of destinations, departure dates, travel styles, and service levels in the business. No matter where, when, how or why you want to travel, we’ve got the trip of a lifetime for you. We’re pretty proud of our customer satisfaction record. A whopping 99% of our travelers report satisfaction with the service we offered them on their trip. How do we do that? By listening to them. It’s just one of the many ways we lead with service. We offer unforgettable travel experiences at the most competitive prices you’ll find anywhere. How? By following a grassroots approach to travel that keeps operating costs low and savings high.